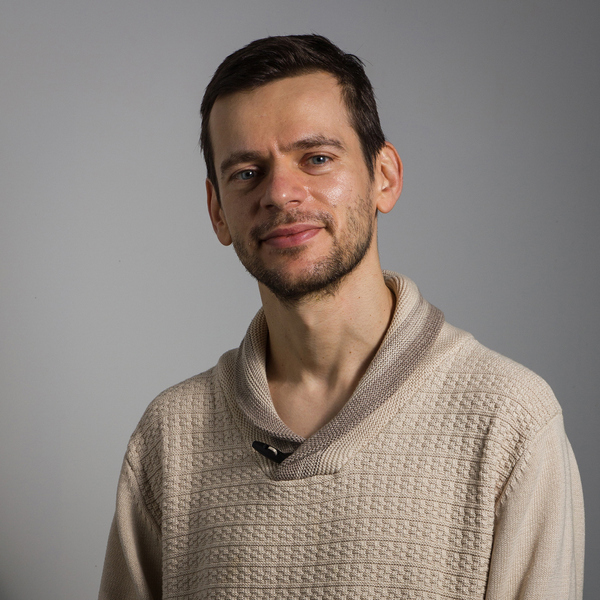 Jerzy Lisak - born 1976 in Szczecin. He graduated from the Academy of Fine Arts in Gdansk in 2002. He is inspired by the art of the past - especially by the Renaissance and Baroque painting, and therefore his own painting is stylised and shows hints of grotesque. He sees painting as the art of perfect craftsmanship and also as a mystery: in studying the visible world as it is - and then "translating" it in his own painterly language. He is still exploring the secrets of alchemy of painting, the harmony and play of colours; loves attending open-air exhibitions. He practices wall-painting. 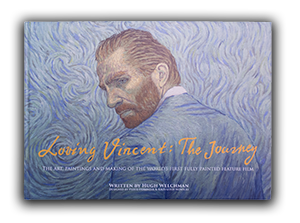 Currently a painter-animator in BreakThru Films' fully painted feature film 'Loving Vincent'.